Cliff Lee: To sign or not to sign? 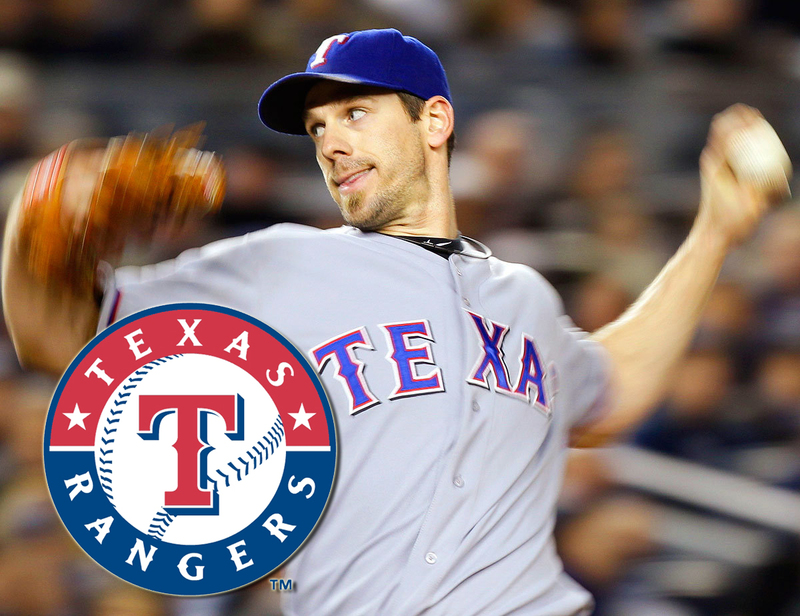 Should the Texas Rangers go toe-to-toe with the Yankees to sign Cliff Lee? As much as I would like to have Lee back, I am not sure that signing him is the best thing for the long term future of this team. Obviously, Texas never makes it to the World Series without Lee. He is also head and shoulders above any other free agent pitcher on the market. However, there are just so many things about this potential deal that make me very wary. First, the most obvious problem, age. Lee most likely has two or three more elite level years before we start to see a major drop off in productivity. Are those three years at the top worth paying a player for three more years of middling to slightly plus pitching (assuming he’s healthy)? Assuming that he has a steep drop off after year four, then you basically have the same problem the Yankees had this year, where they have a lot of over payed one time elite players who no longer live up to their former greatness. The big difference is that the Yankees have the payroll to be able to continue to sign these kind of contracts and not blink. Texas does not share that luxury. The Alex Rodriguez fiasco is still fresh enough in most Ranger fans minds to make them at least hesitate for a second before jumping in head first. Which isn’t to say that Lee is Rodriguez. A-Rod never took Texas to the World Series, or even the playoffs for that matter. Lee also does not seem to have the ego that A-Rod suffers from. His competitive nature is also contagious and was very advantageous to have around all of our young pitchers. My guess is that even if things went very poorly for Lee, we would not view the signing with as much disgust as we do the A-Rod deal, but that does not mean that it doesn’t serve as a cautionary tale in the minds of Rangers faithful everywhere. Finally, what about all our young pitching? Is it possible that we don’t need Cliff Lee next year as much as we needed him this year? Derek Holland and Tommy Hunter both have another year of big league experience behind them now. Martin Perez and Tanner Scheppers are both inching closer to the big leagues. Is it not possible that Holland might turn out to be next year’s David Price? That is, a talented young pitcher who came out of the bullpen in their first playoffs only to mature into a staff ace the following season. Granted, none of these pitchers are Cliff Lee yet, and most likely Perez and Scheppers a still a year or two away from contributing in a meaningful manner in the postseason, but that’s not my point. My point being, when you compare the dollars, the upside, the potential drop off in performance, the other free agents that Texas would be unable to afford should they sign Lee and the progress made by the potential aces waiting in the wings in the Rangers farm system, I find it very difficult to justify throwing the bank at Lee. If they do sign him, I’ll be thrilled, obviously. There’s only three or four pitchers of his caliber in the entire league. I just don’t want to see use mortgage this young teams future for a chance at Lee. I won’t be completely disappointed if we don’t land him. We may not be as bad off without him as the national pundits would have you believe.